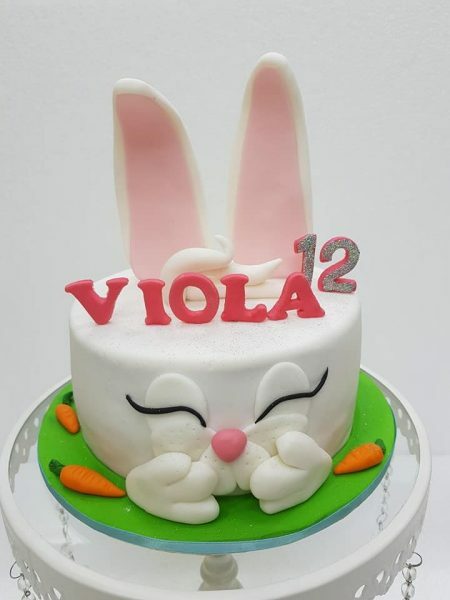 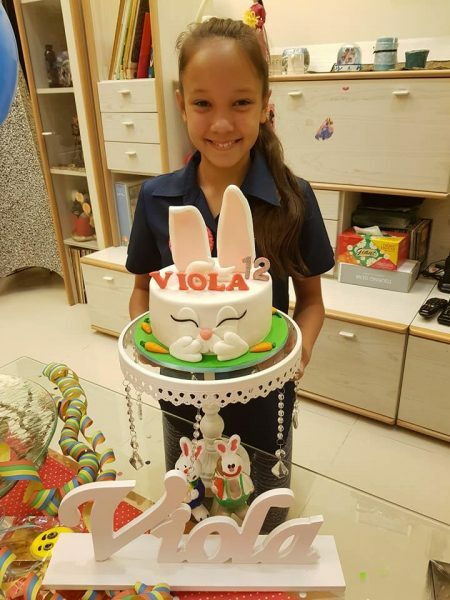 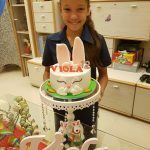 Viola wanted something cute and funny for her 12th year’s old Birthday. 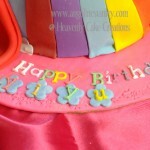 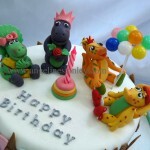 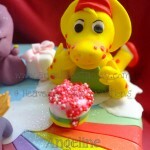 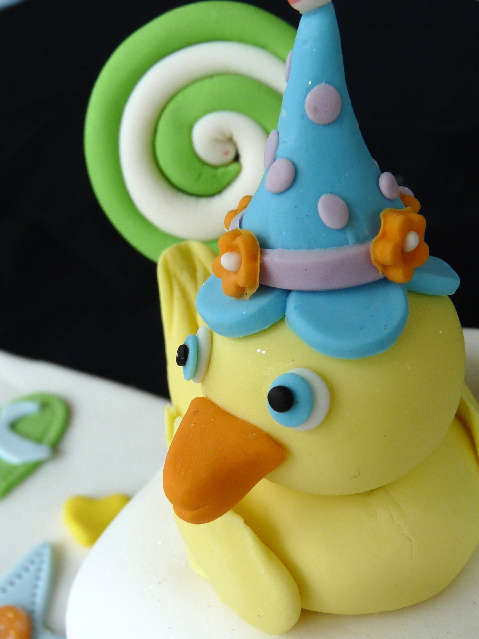 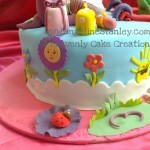 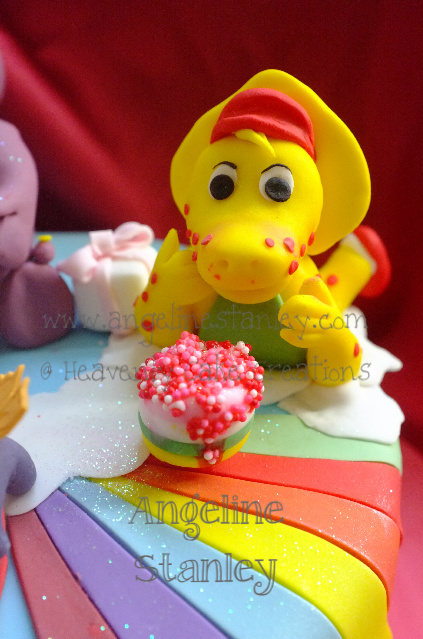 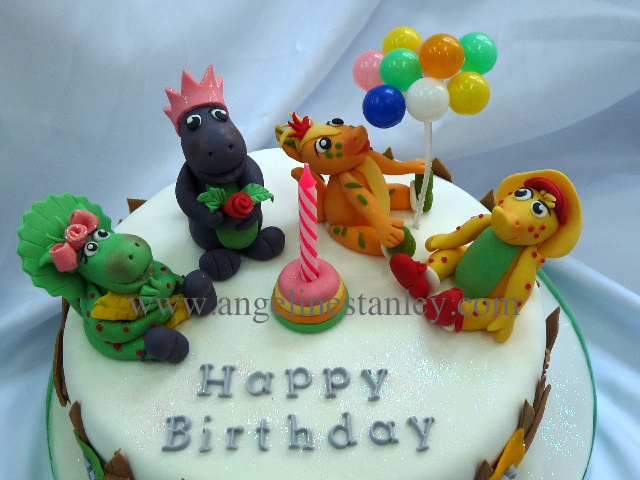 Does your child adore Dibo and wants it so much to be his/hers birthday’s cake? 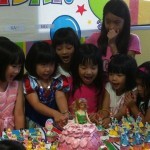 Well, here it is..
A dream come through for a little Princess Britanny who just turned 4! 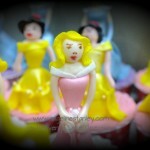 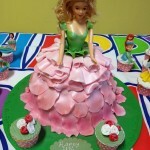 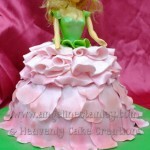 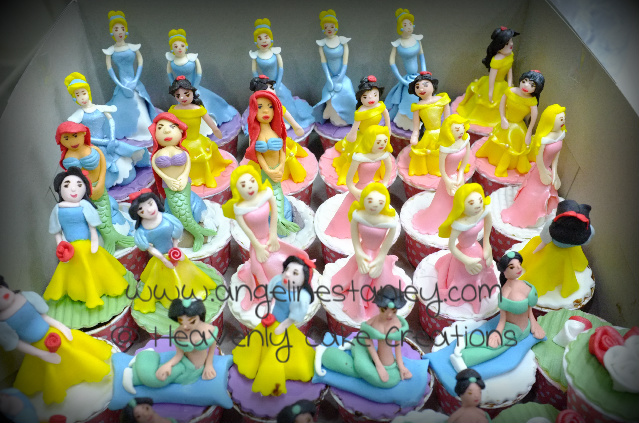 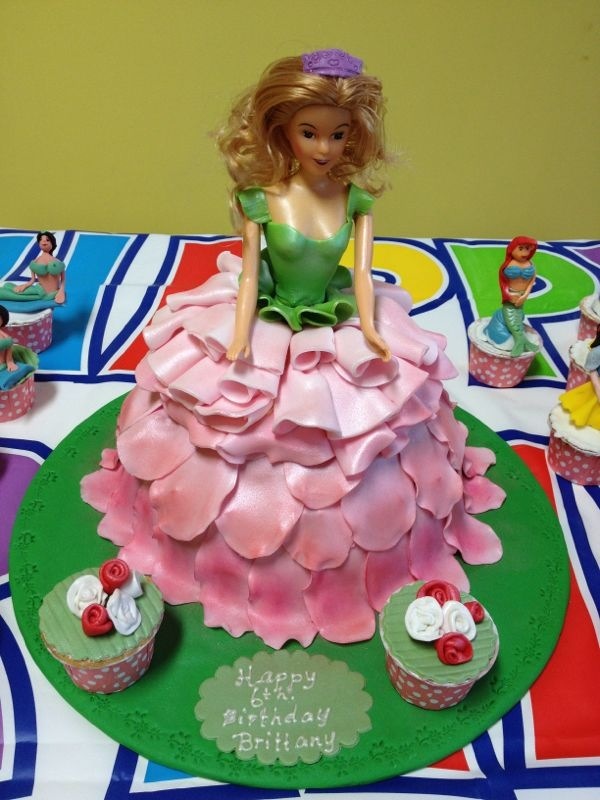 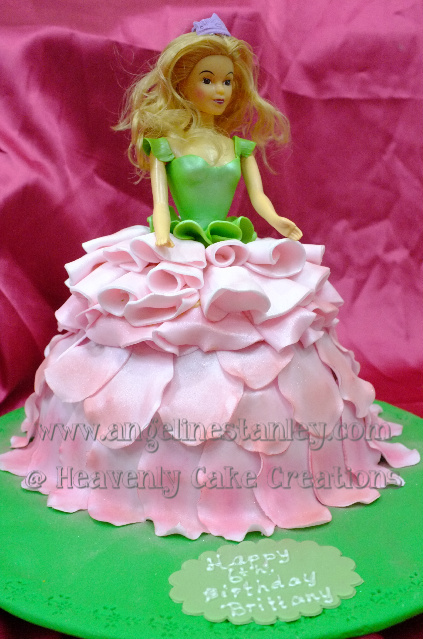 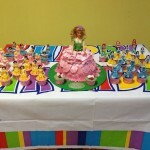 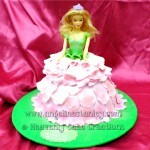 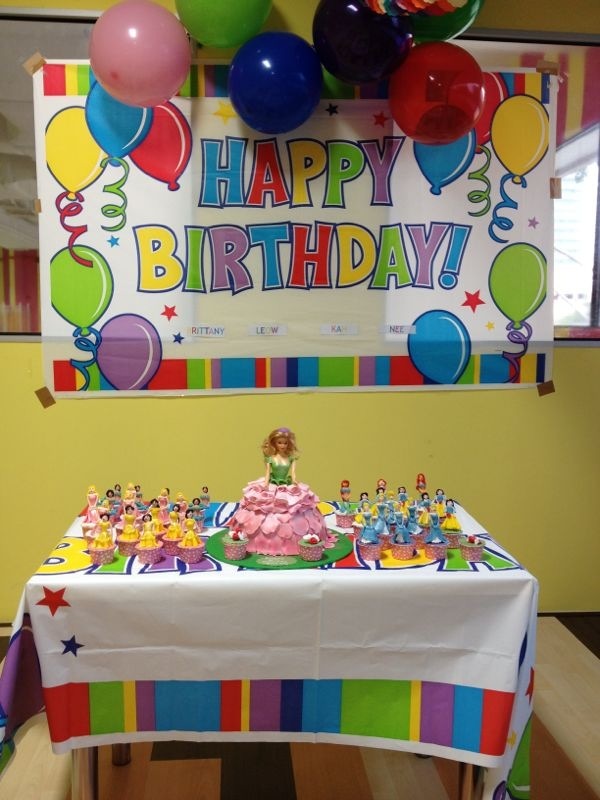 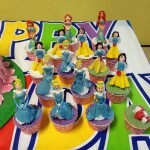 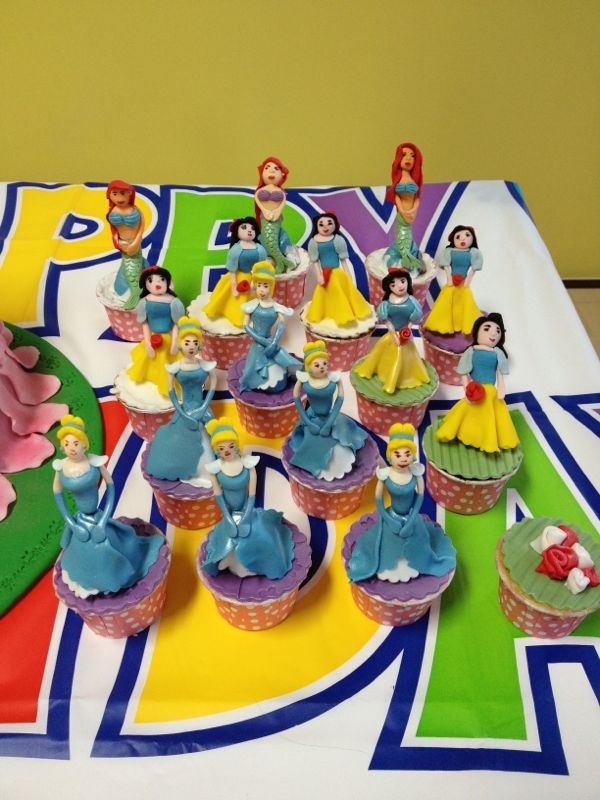 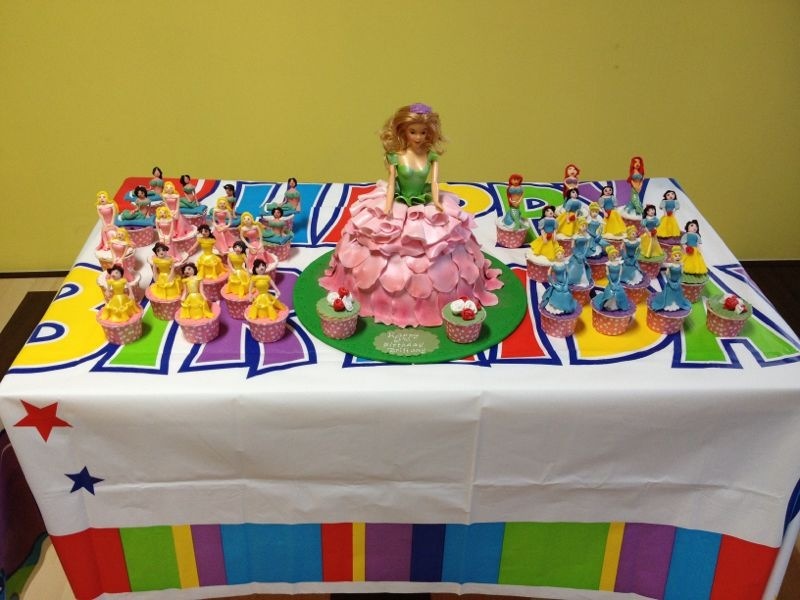 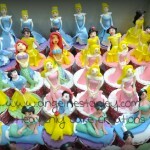 Plan a Princess Party for your little Angel with a Doll Cake & the little princess cupcakes for friends. 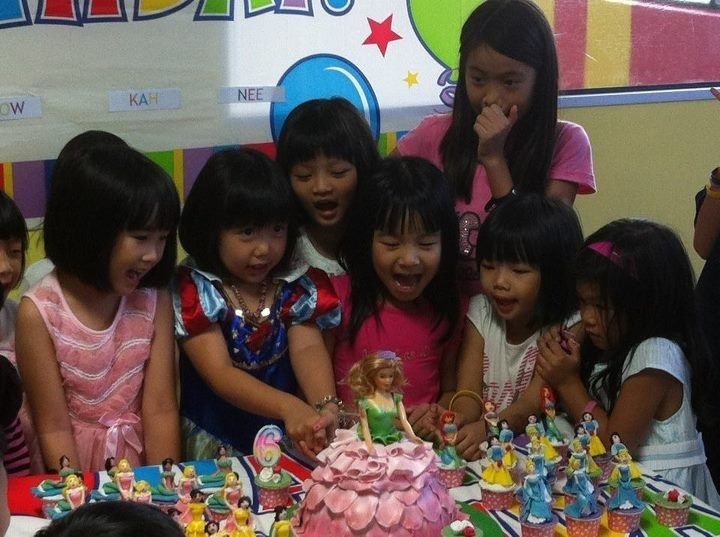 She & her friends will be thrilled! 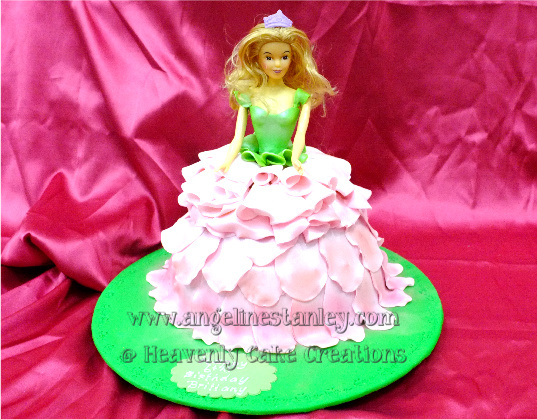 Commissioned by Doreen for her daughter’s birthday bash. 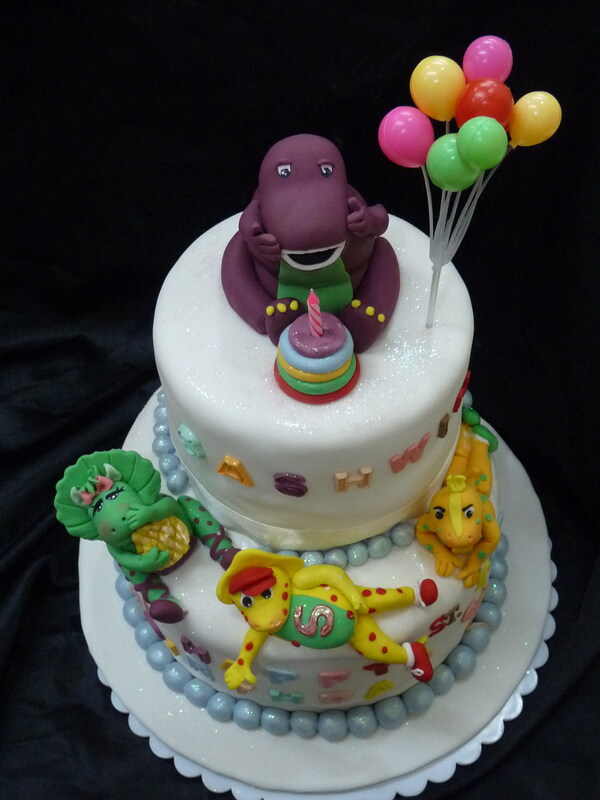 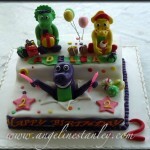 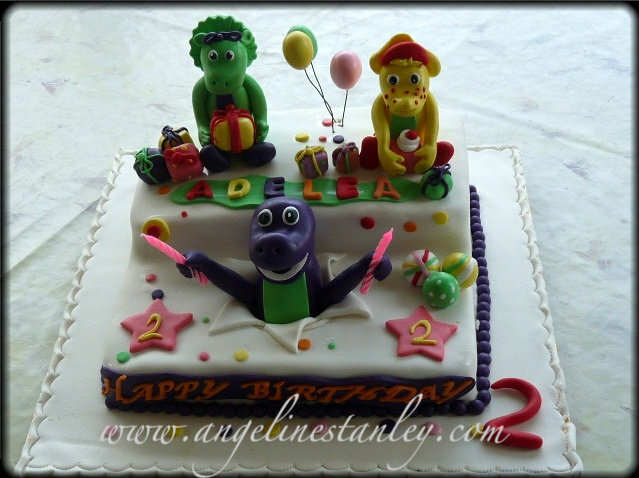 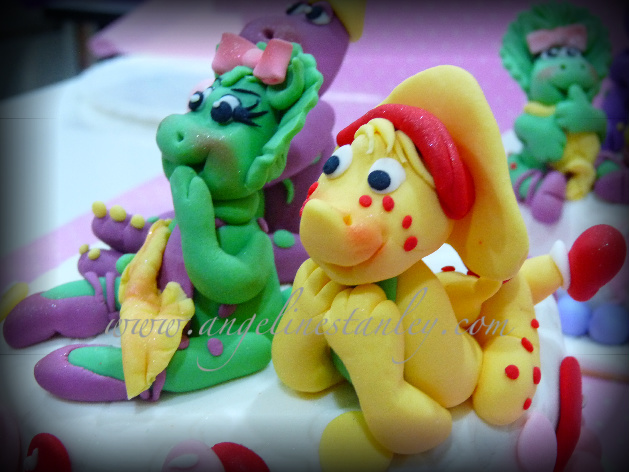 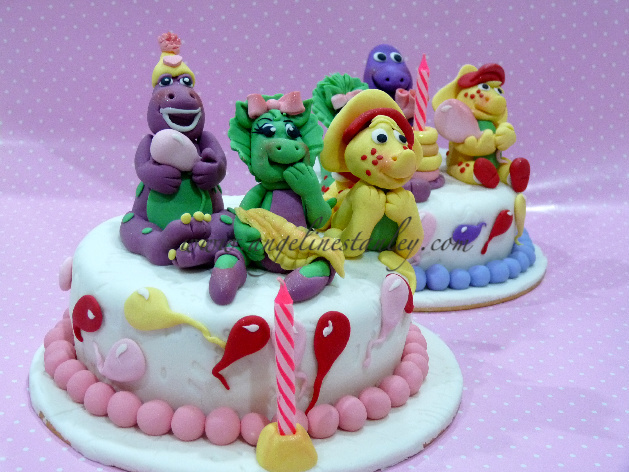 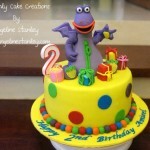 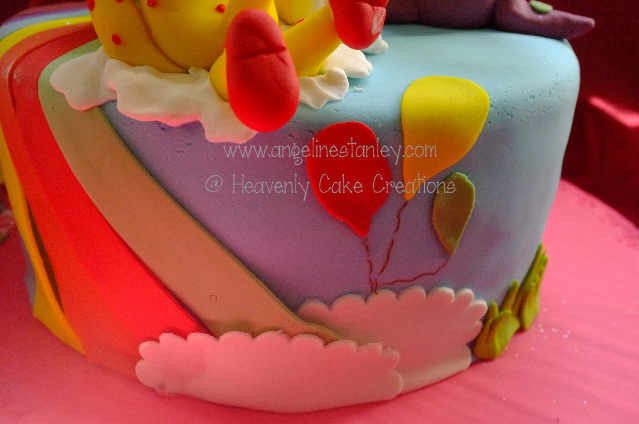 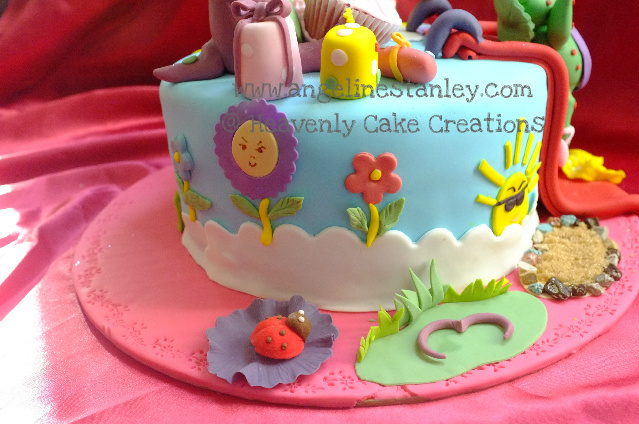 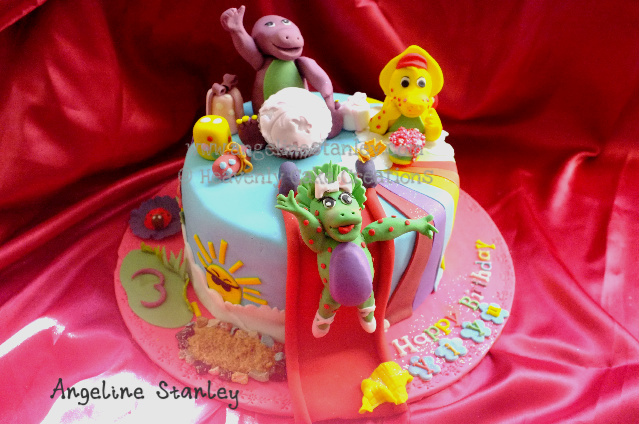 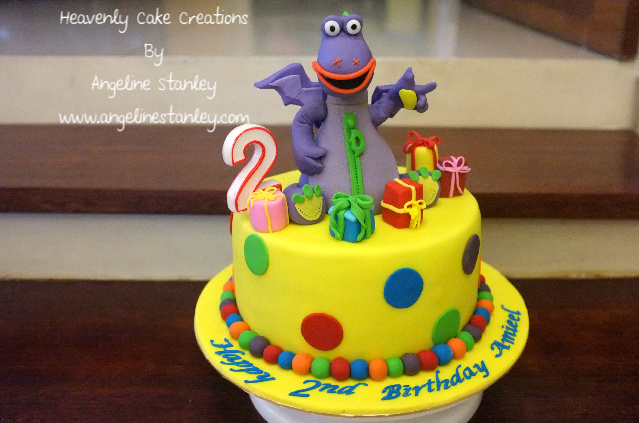 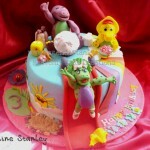 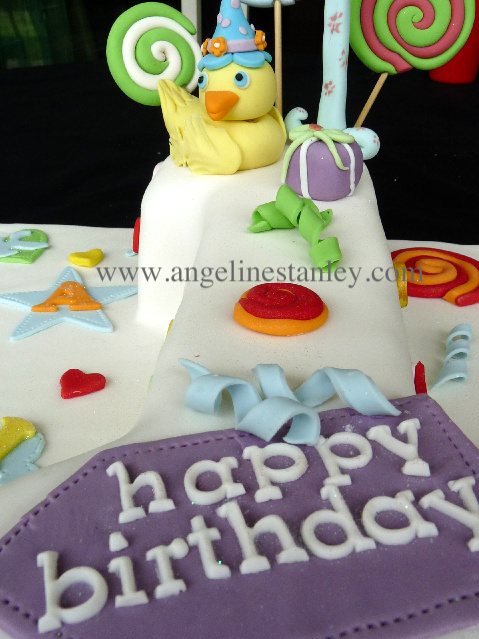 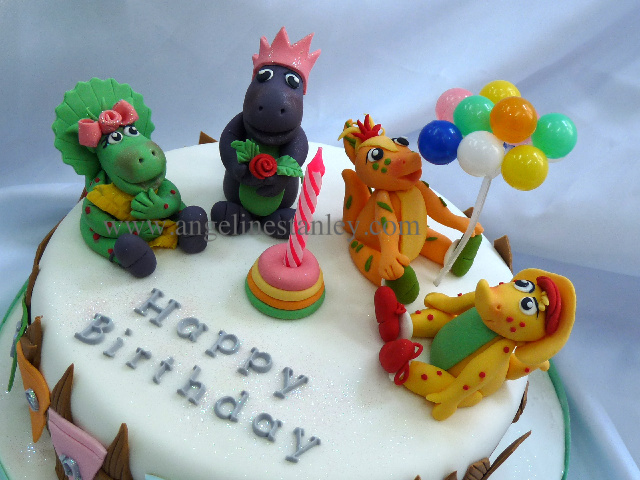 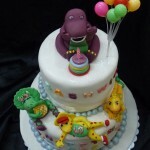 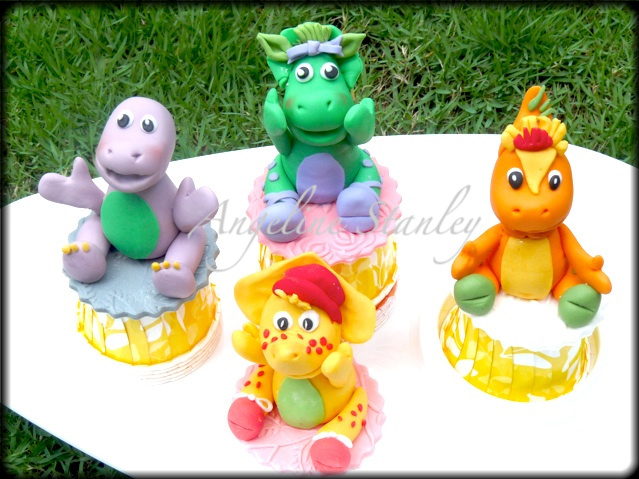 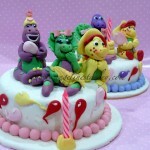 Thank you so much..
3D Barney And Friends Cake for 1 year old baby. 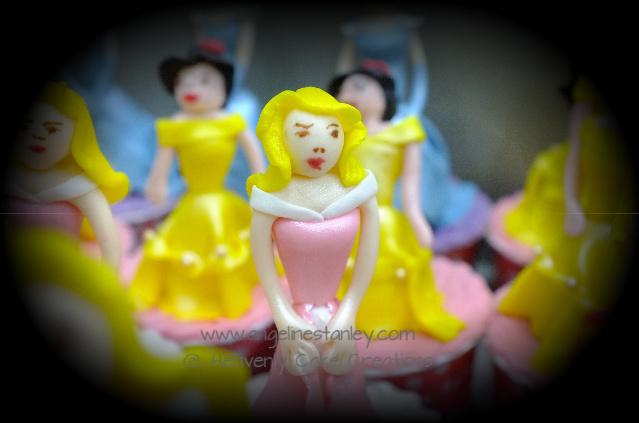 All figurines are hand moulded. 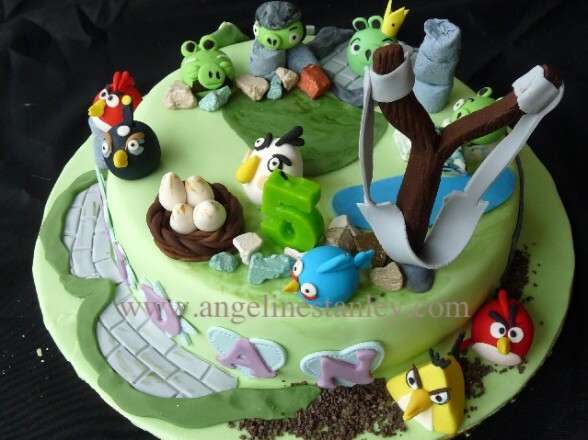 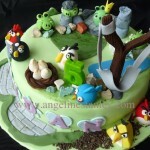 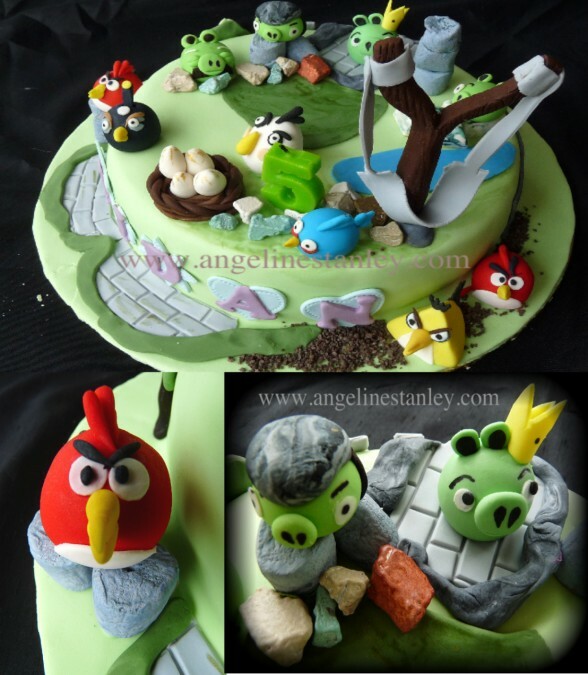 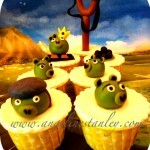 Angry Birds Cake Are Back! 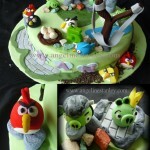 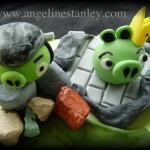 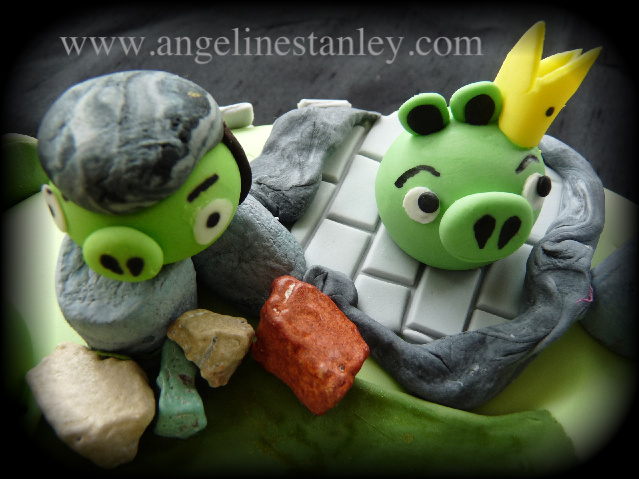 Angry Birds are back by popular requests… every week! 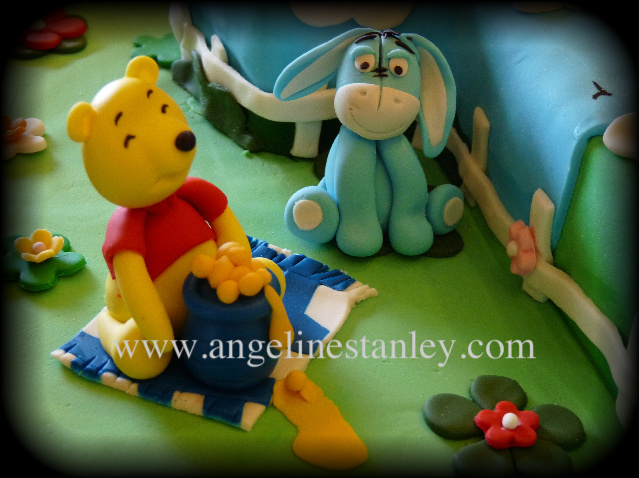 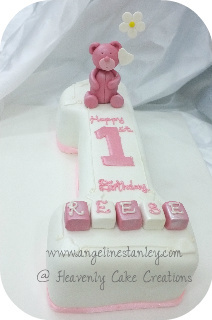 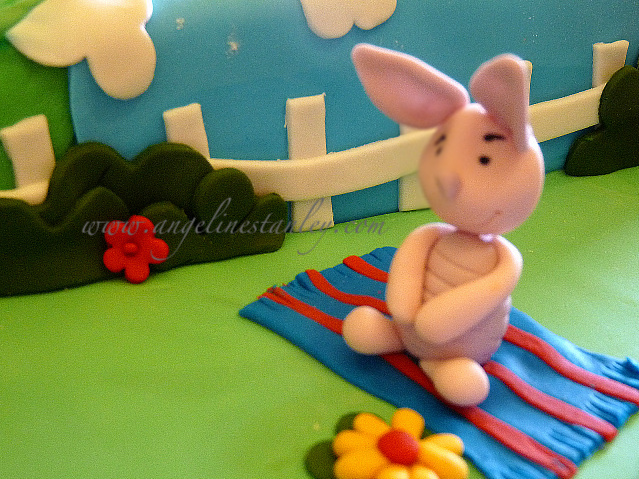 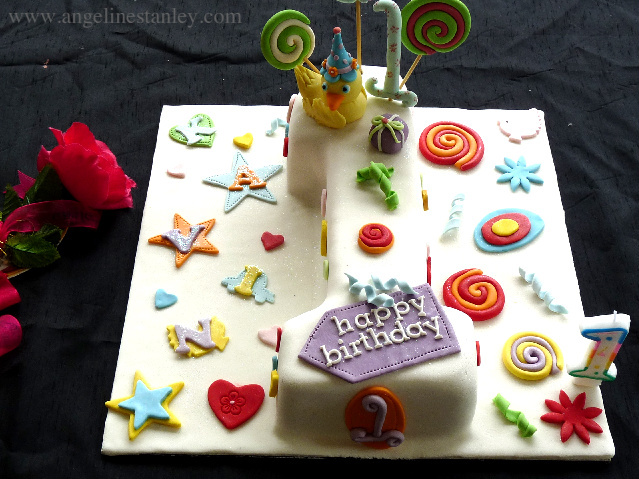 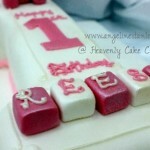 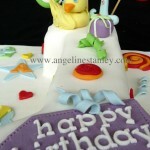 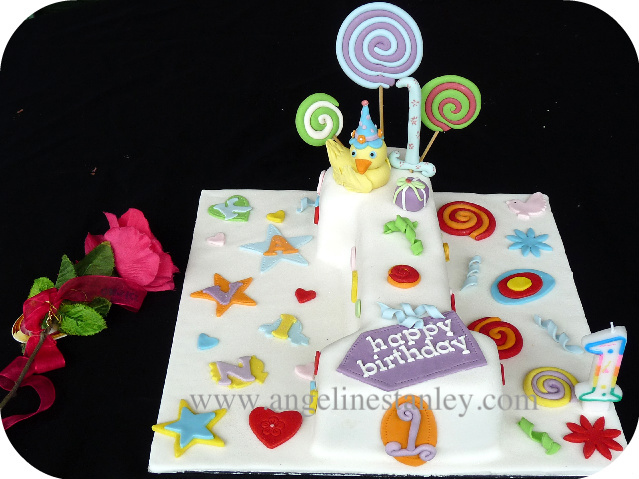 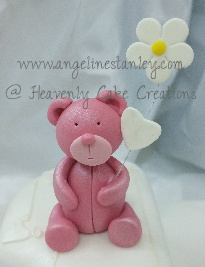 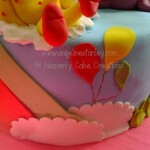 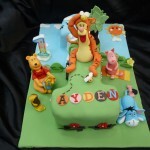 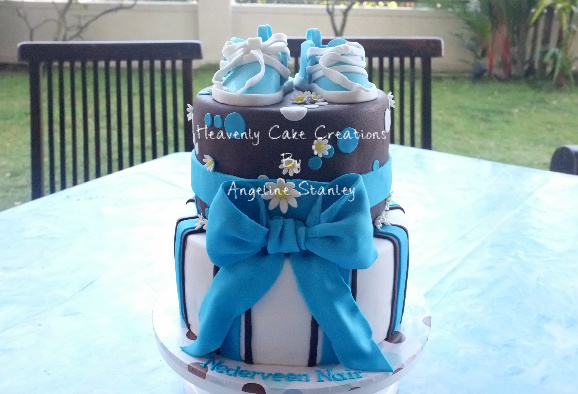 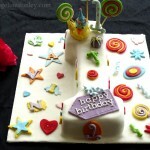 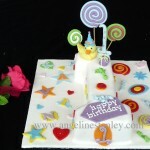 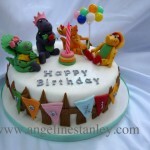 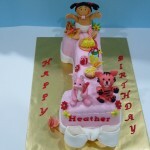 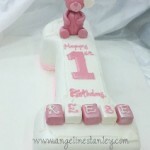 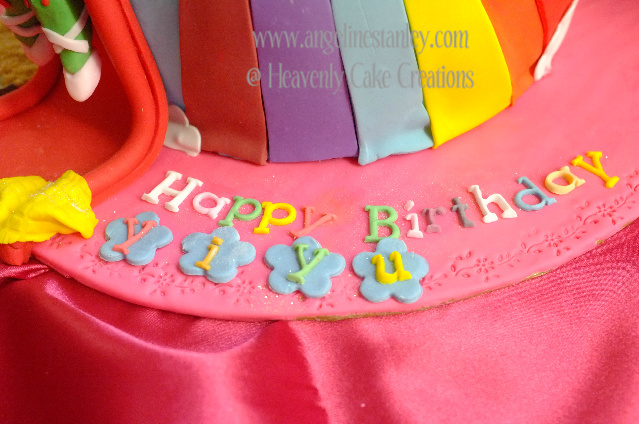 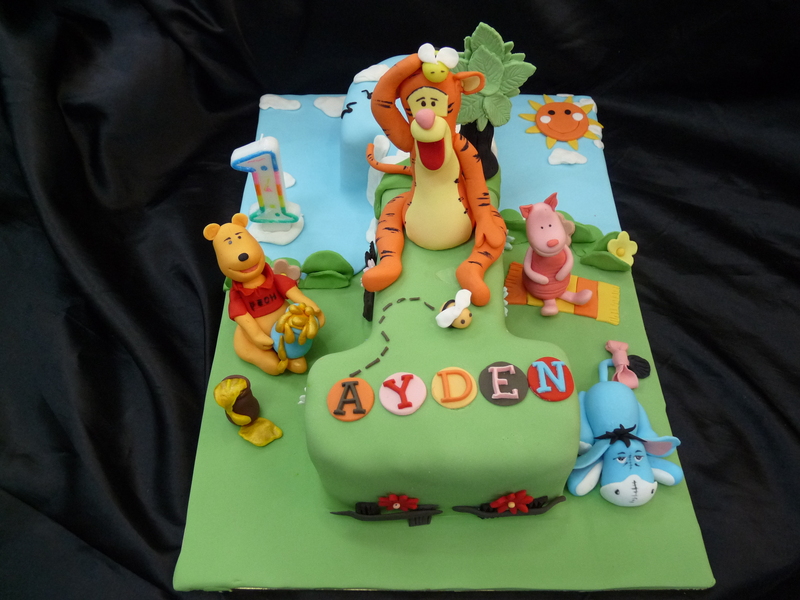 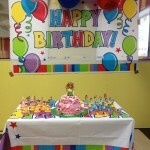 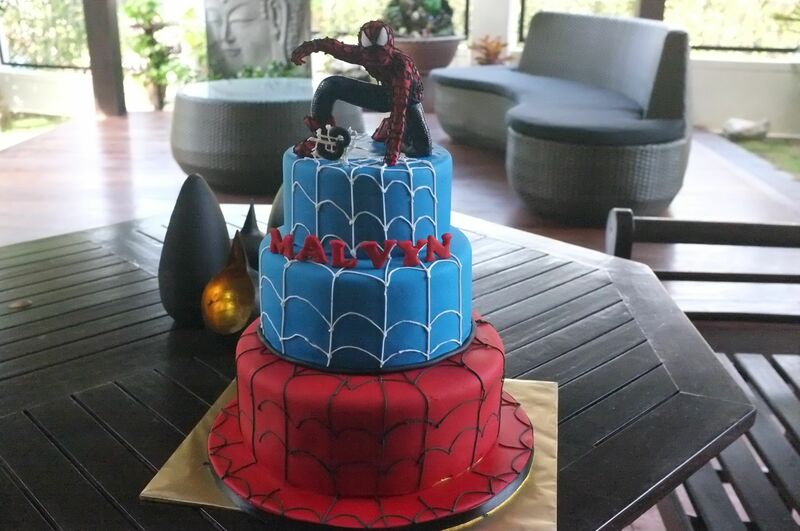 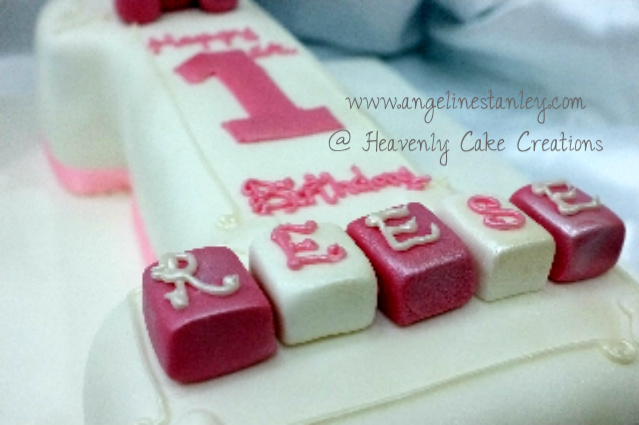 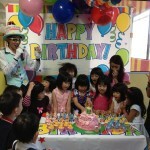 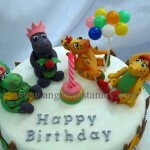 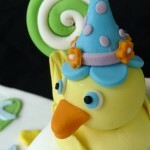 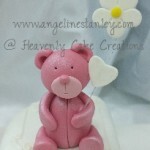 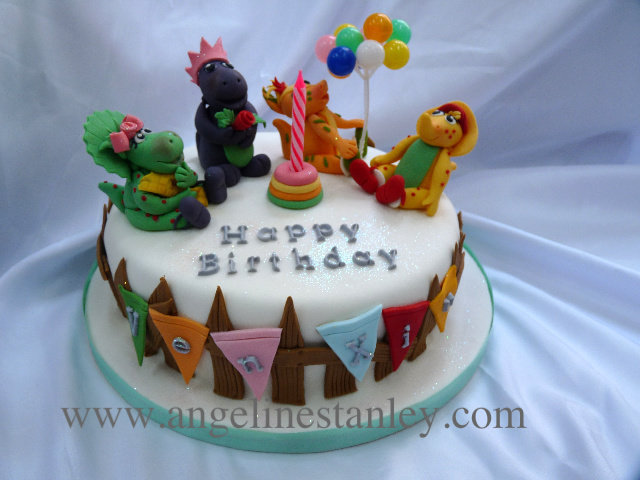 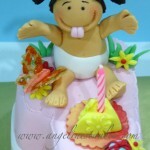 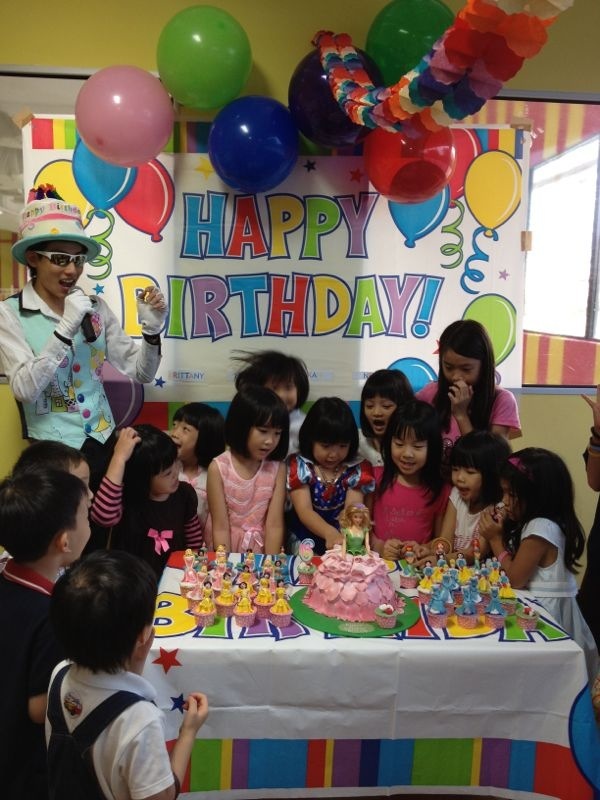 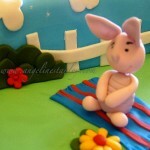 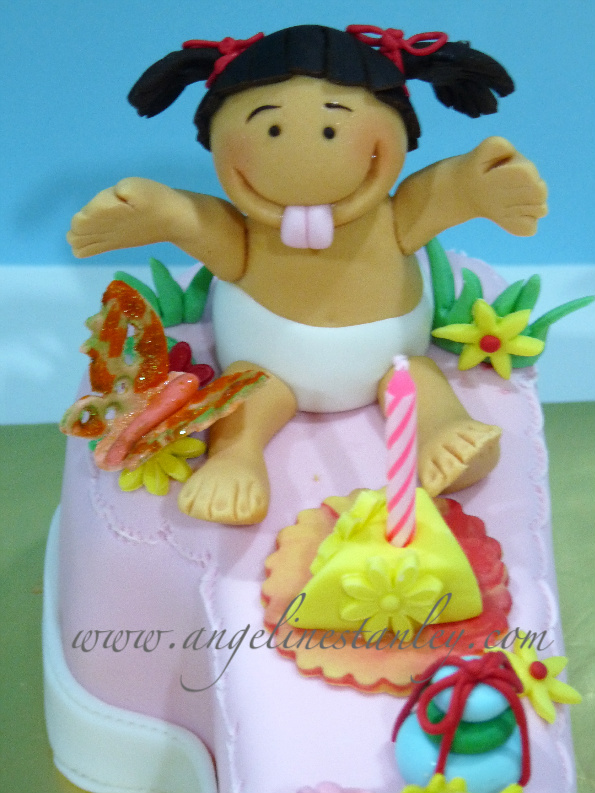 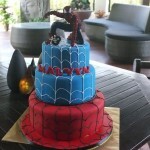 It’s a hit, it’s the hottest and the most request’s cake of the year for as young as 1 year old to adult. 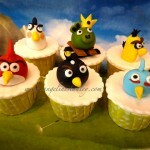 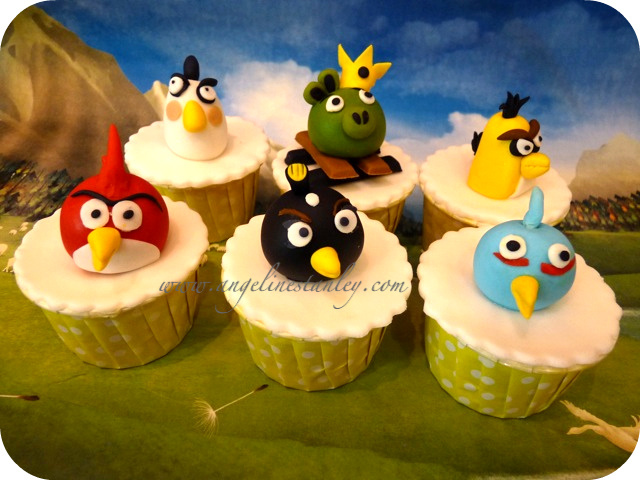 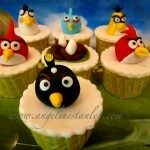 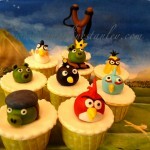 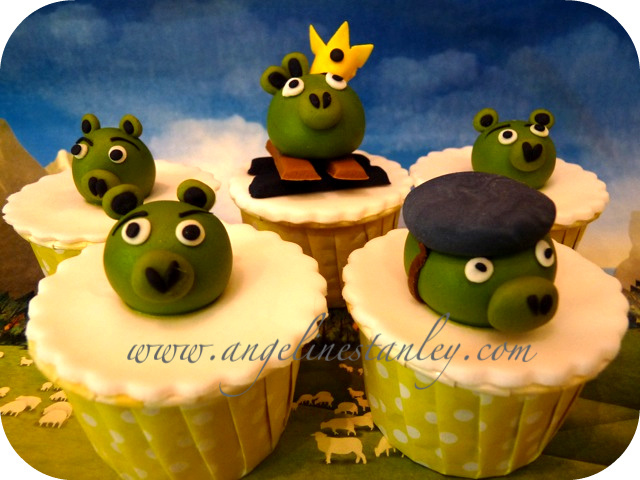 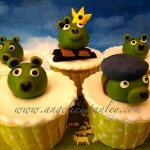 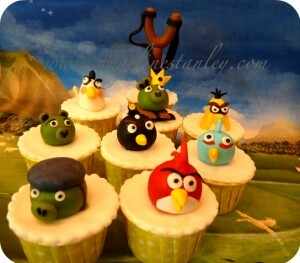 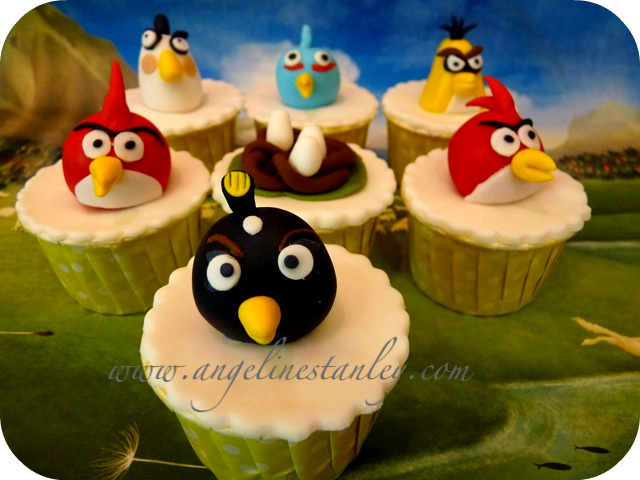 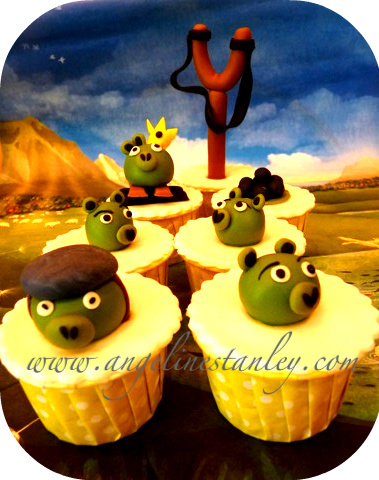 If you are one of many Angry birds fans, you should get or make one of these amazing and creative angry birds cupcakes/cakes for your birthday!